Saturday, December 7 from 12 – 6 p.m. Residents and visitors are invited to shop and dine West Town’s vast selection of retail and restaurant destinations at Winterfest. Winterfest shopping guides will be available at stationed destinations throughout the neighborhood. 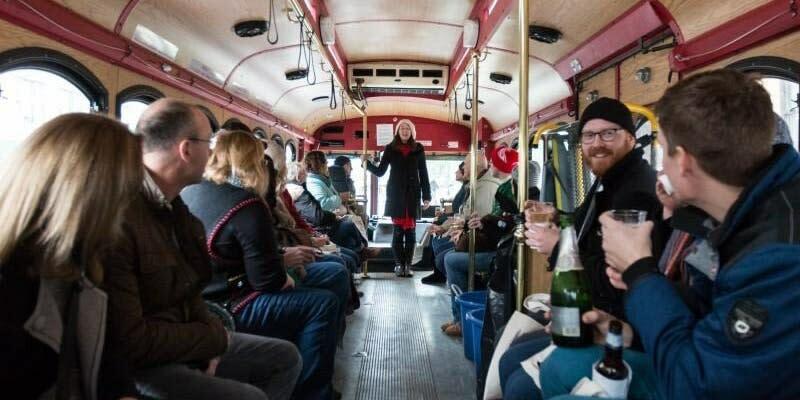 The event will also include a curated trolley tour with tickets for $10 per person. With every trolley ticket purchased, guests will receive a $20 Winterfest Gift Certificate, which can be used in January and February of the following year (2020). Address: 1072 N. Milwaukee Ave.